Learn how to crochet three beautiful basic Tunisian crochet stitches using these quick and easy to follow tutorials. Tunisian crochet is a type of crochet that uses an elongated hook, often with a stopper on the handle end, called an afghan hook. It is sometimes considered to be a mixture of crocheting and knitting. As such, some techniques used in knitting are also applicable in tunisian crochet and that’s why it is so beloved and popular for many crochet lovers. As I’ve already mentioned, tunisian crochet is a unique subset of crochet that combines some crochet techniques coupled with techniques from knitting. 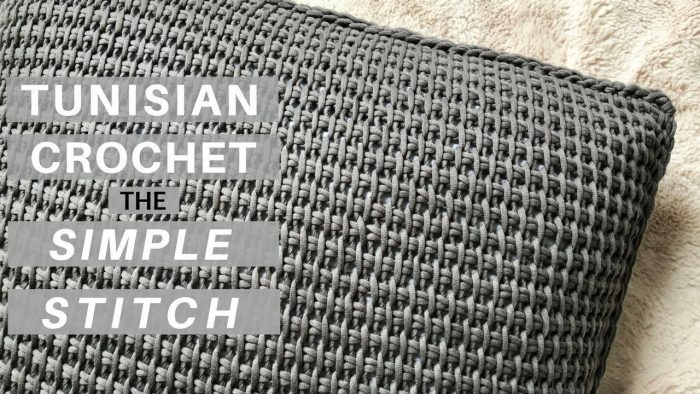 This allows you to create different types of stitches than those found in traditional crochet. So, here are some of the most beautiful, useful and easy to practice tunisian crochet stitch tutorials. Just follow the step by step guidelines for each stitch and improve your crochet skills. Please, enjoy yourself and always feel free to share your experience and ideas with us. Learn to crochet this pretty and delicate tunisian simple stitch using a step by step video tutorial. Some, new to crochet will find this tutorial a welcome challenge. Experienced crocheters will be delighted to try something new. 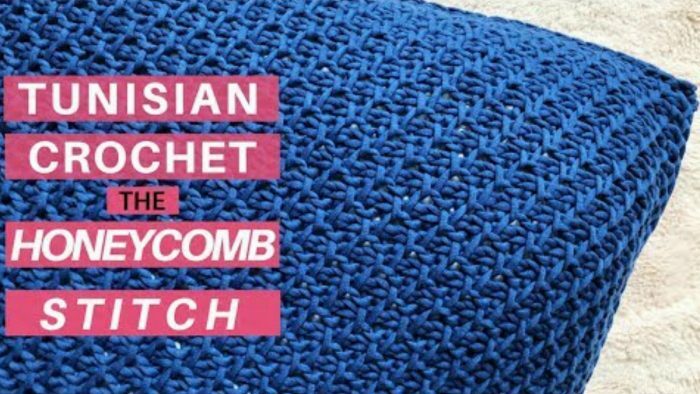 Learn the honeycomb stitch in tunisian crochet from start to finish in this quick and easy to follow crochet tutorial. 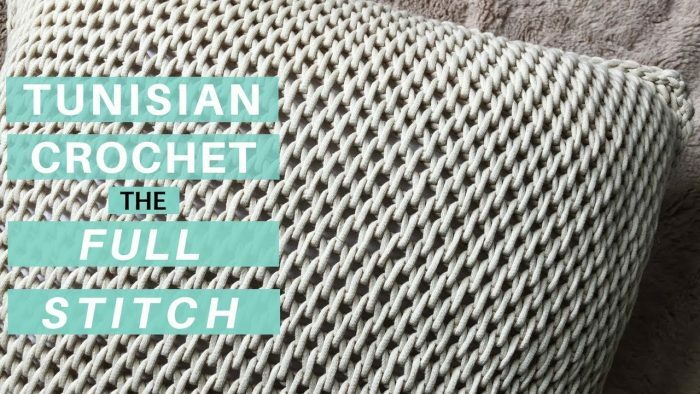 This is the perfect technique to take your tunisian crochet skills to the next level. This is one more basic tunisian crochet stitch – The Full Stitch. 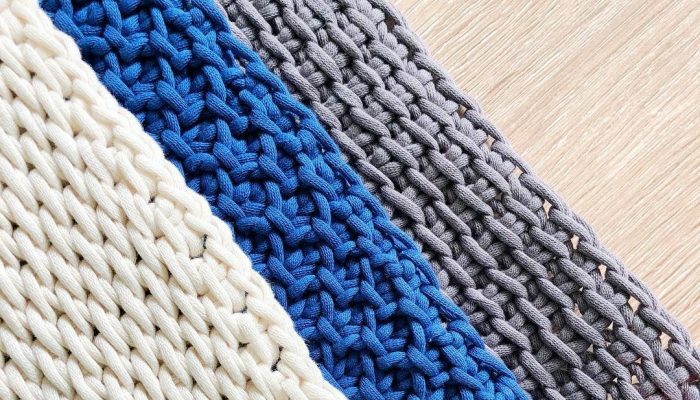 Practice this gorgeous stitch technique with the step by step video tutorial. Hope you’ll have a great time learning some new Tunisian crochet stitches. This new practice is definitely going to improve your crochet skills and increase your imagination for your future projects. What kind of hook are you using? It looks incredible! Thank you! I have a special love for tunisian stitches.